Oh, please send a piece to me! I would like to snuggle with that danish – it looks unbelievable! I am guilty of hoarding too… to the point where things that I am afraid to use up sometimes pass their best before date. Crazy, eh? 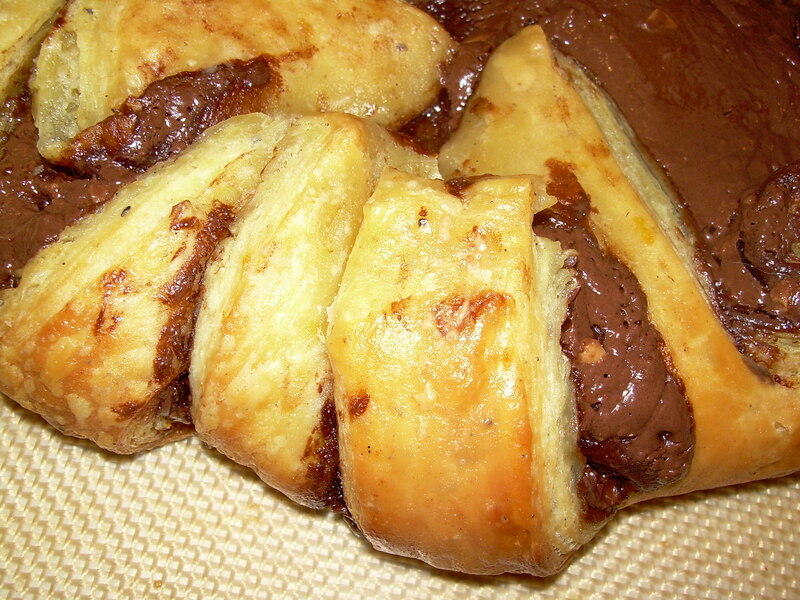 Nutella would be a great filling – very creative! oh my! I’ve died and gone to heaven! I’m going to try this once I get all my kitchen stuff unpacked in Texas!!! Gorgeous! And Happy New Year to you too! Oh, this looks so very good! It’s been added to my “must try” list. Sounds delicious to me — especially considering the busy time of year. 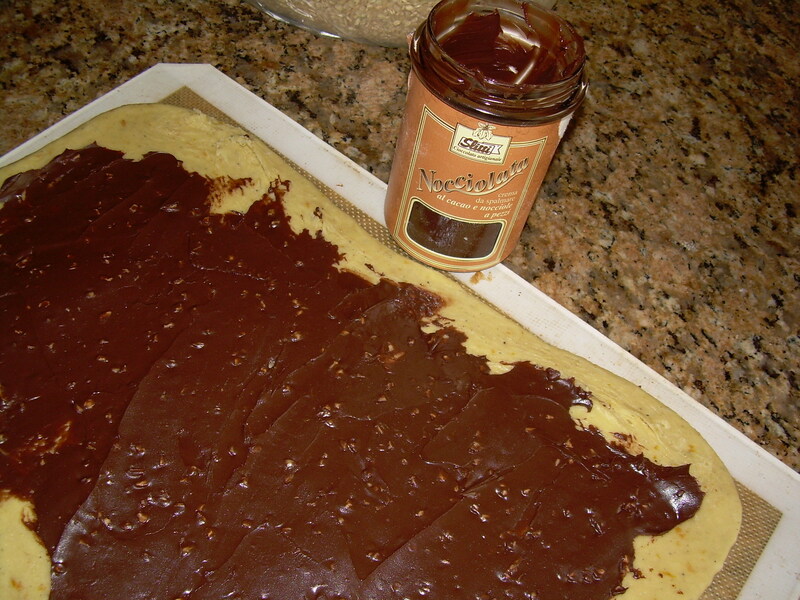 I love that recipe and your addition of the Nocciolata would hit the spot right now. I have a raging sweet tooth! Happy New Year to you!